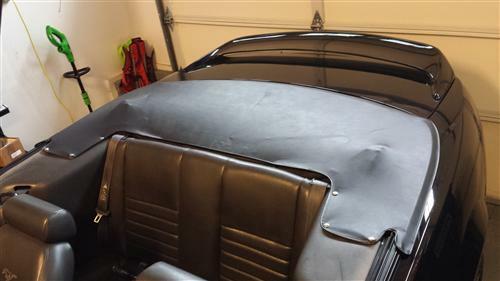 Give your 1994-98 Sn95 Convertible a new look when the top is down with this ACME black top boot from Late Model Restoration! 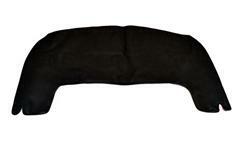 Finally a replacement top boot for your 1994-1998 Mustang Convertible is available! 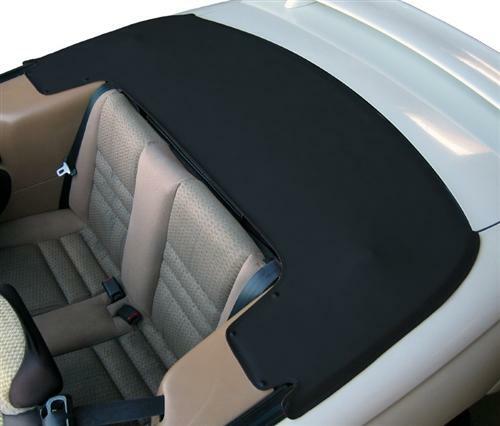 This is a great way to clean up and protect the rear of your Mustang when the top is down. With thorough instructions and complete hardware, this is an easy installation. 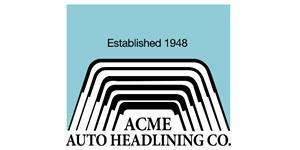 Acme Auto Headlining was founded in 1948 with the mission to make their customers their number one priority along with offering the best quality products. 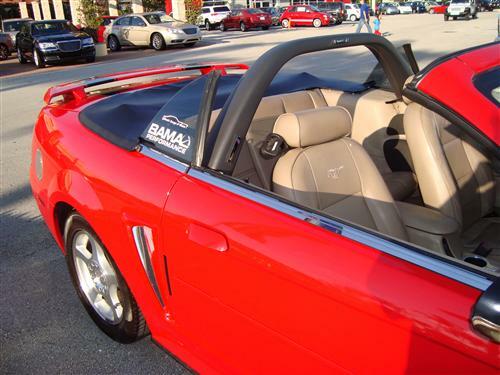 Acme Auto is committed to the overall satisfaction of our customers and strives to provide you, and your retail customer, with the superior service and quality products you have been looking for.